Key contribution from Radicle Technologies’ team. Strainly‘s goal is to foster the preservation of cannabis phenotypes, which sometimes means, under the form of clones (or “cuts”). Clones are incredibly important to the facilitation of genetic preservation, but successfully cloning a cannabis plant requires following a few important steps, that we’ll try to cover in this article. The process of cloning can be a controversial one, as there is a variety of methods you can use. Rather than trying to reinvent the wheel, or simply paraphrase the already existing knowledge on the topic, we’ll try to aggregate a handful of the many available sources within this article, thus allowing you to get the basics, do your homework and plan your cloning project a bit before jumping in. Strainly‘s goal is to foster the preservation of clean cultivars, which sometimes mean, under the form of clones (or “cuts”). Clones are incredibly important to the facilitation of genetic preservation, but providing clones to someone located dozens of miles away (or more! ), requires a bit of imagination… It’s not always widely known across the community, but there are different ways of providing clones to a patient or caregiver without necessarily meeting in person. 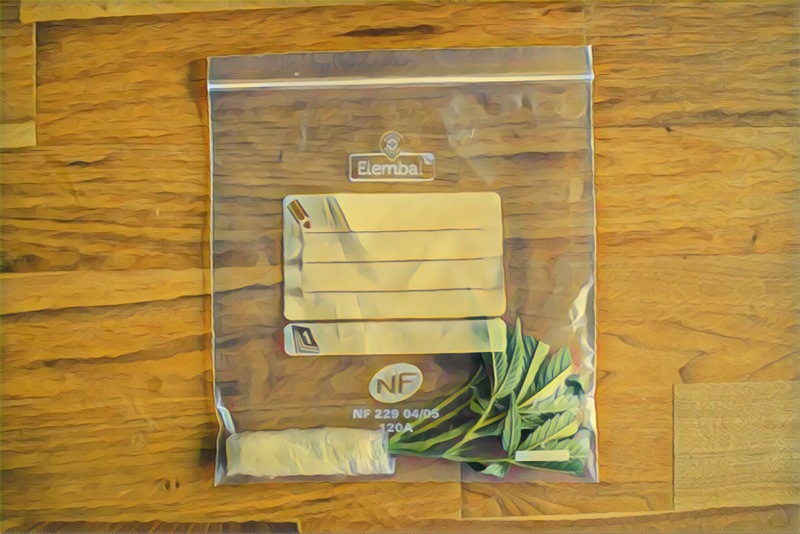 In this article, we’ll describe different options (from the cheap DIY to the purpose-designed container) allowing clones to travel on their own to destination. Clones are incredibly important to the facilitation of genetic preservation, but all too often they can also be a source vector for pests and pathogens. 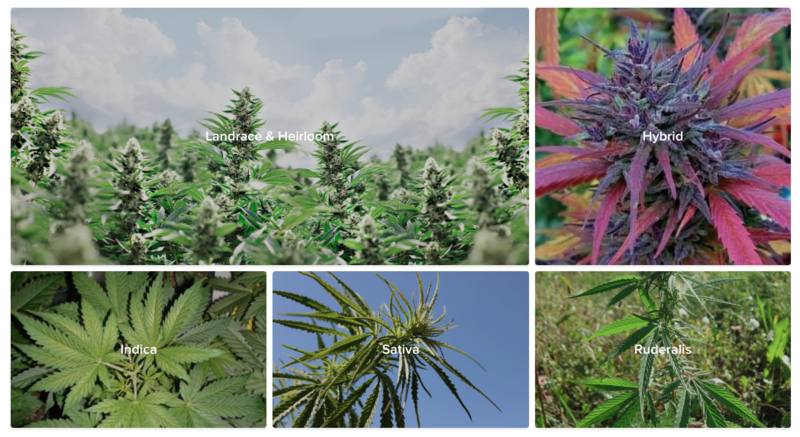 Because Strainly‘s goal is to foster the preservation of clean cultivars, we are pleased to have Russell Pace, President of the Cannabis Horticultural Association, share his knowledge with our members in this article. Russell will try to cover the main pests and pathogens you should be aware of and also some symptoms associated with those diseases.